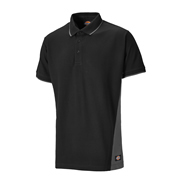 If you’re looking for something a little different from your average t-shirt, why not try a smart work polo shirt? Our range has all the great features you’d expect from brands such as Dickies, Snickers and Apache, all at a variety of great prices which means it’ll suit your outfit AND your wallet! 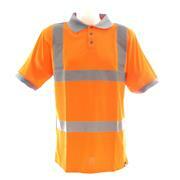 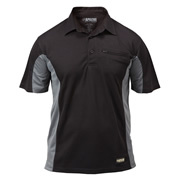 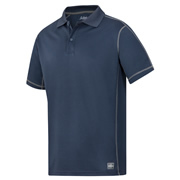 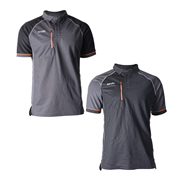 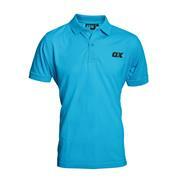 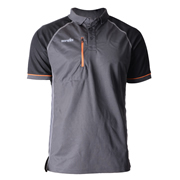 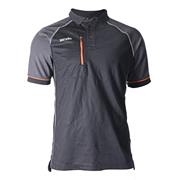 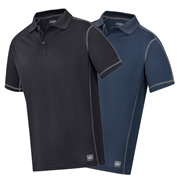 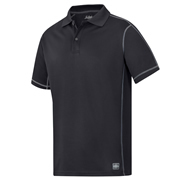 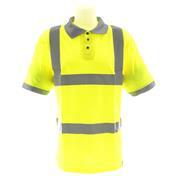 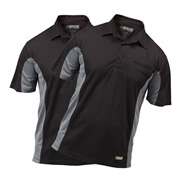 Don’t forget to check out the multipacks of these work polo shirts to get yourself even more savings.